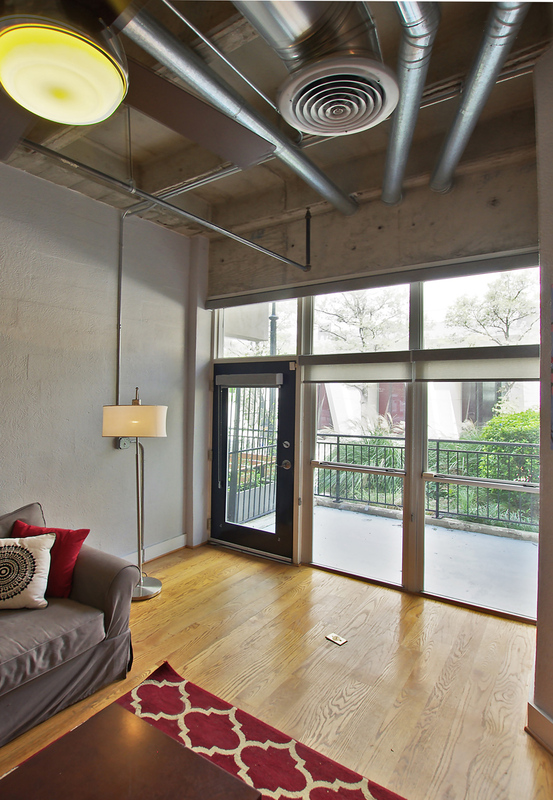 33 Ponce Lofts is one of my favorite loft buildings in Midtown. 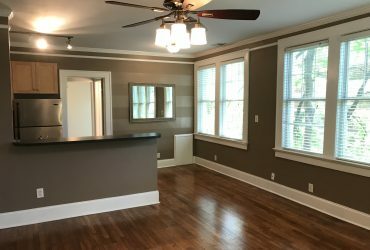 It is a small boutique building consisting of just 20 units and it is located directly across from the Fox Theatre and Marta Rail is literally right around the corner. 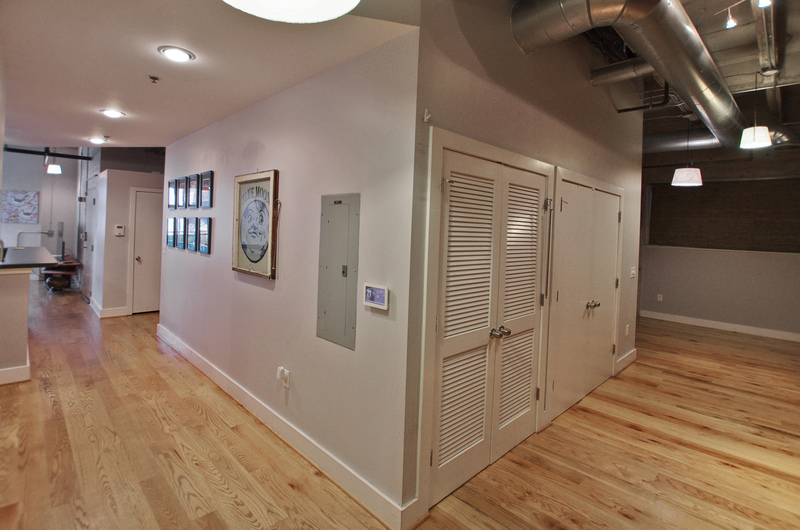 This particular unit faces the Theater and you can watch all the celebrities going in and out. 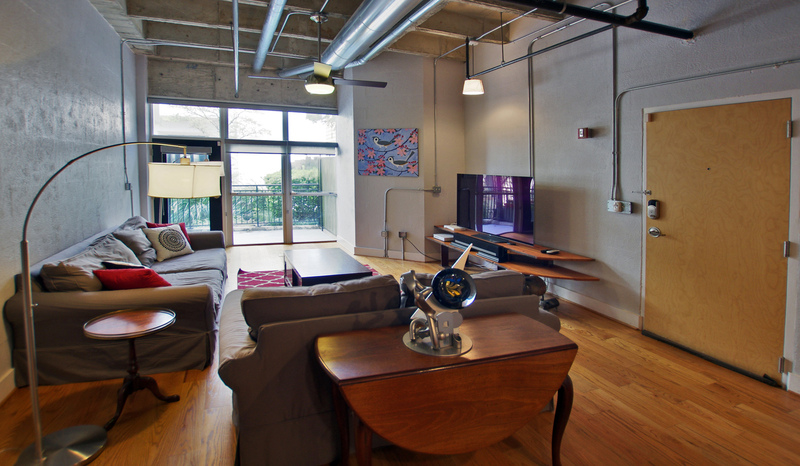 It also just a mile down the road from Ponce City Market and the Beltline, plus you are walking distance to a ton of restaurants, bars, and retail! 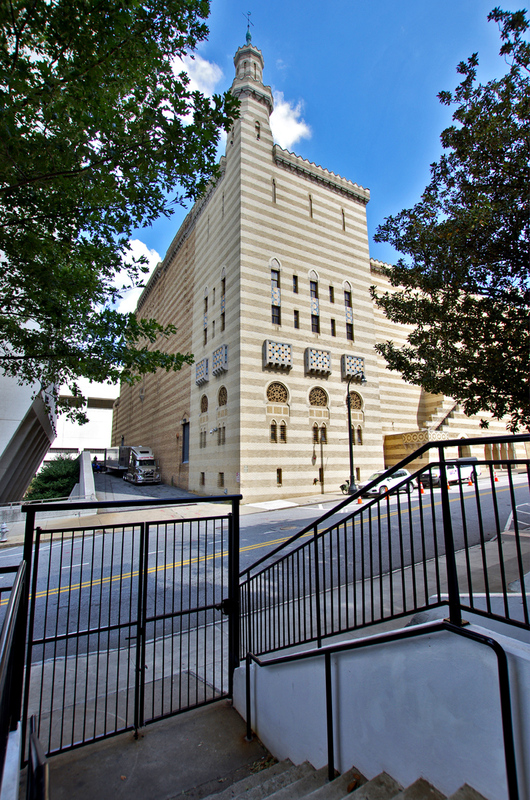 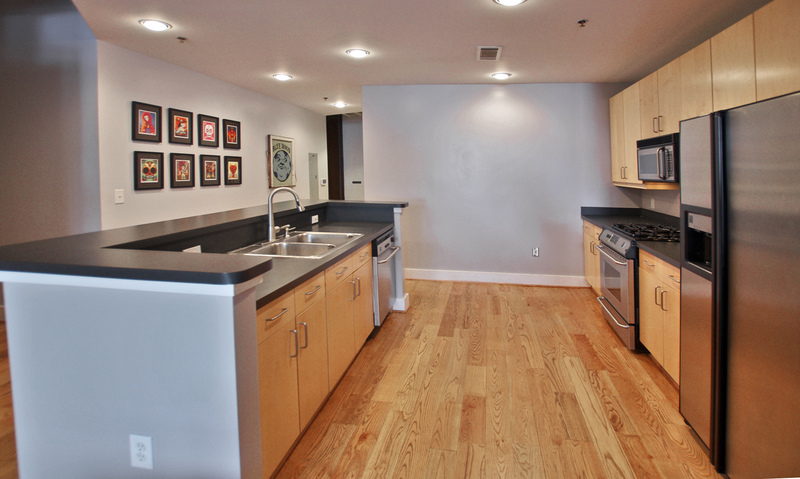 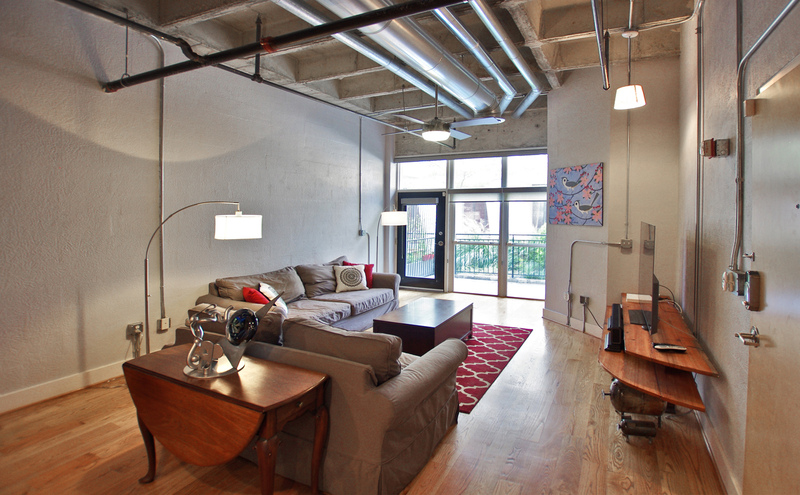 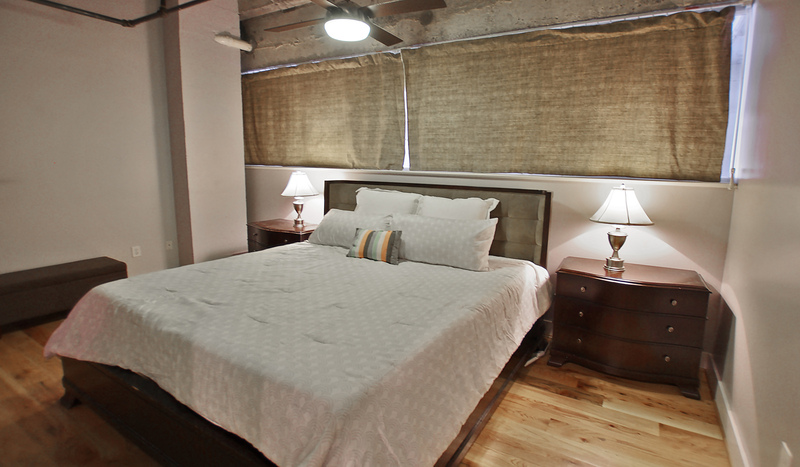 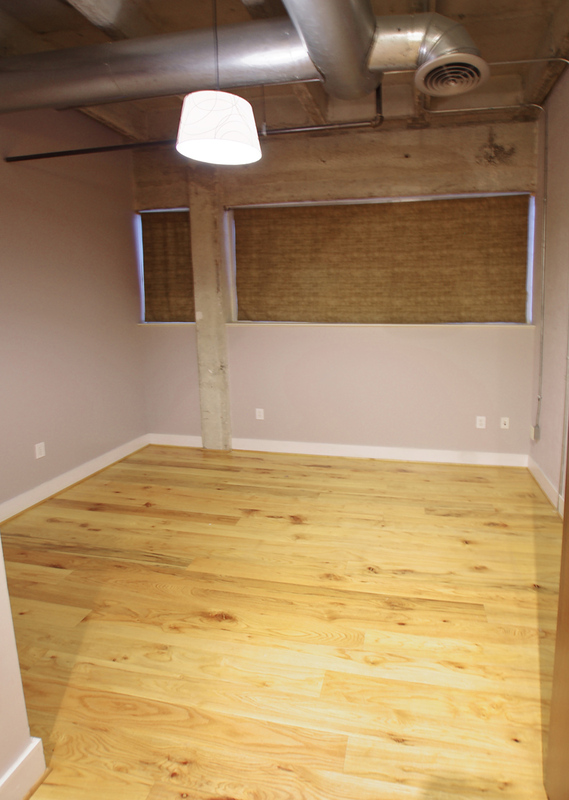 Unit #101 is a 3 bedroom, 2 bath loft, which it truly is hard to find a 3 bedroom loft in all of Atlanta! 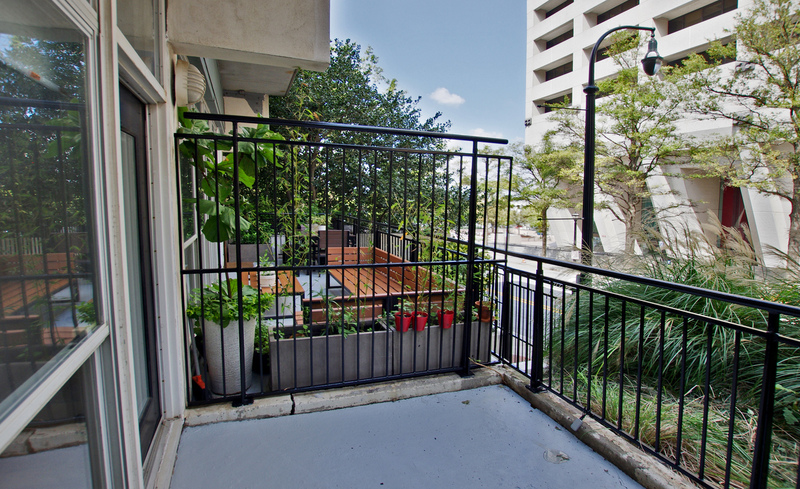 There is beautiful hardwood floors throughout, a large patio off the living room and a ton of storage! 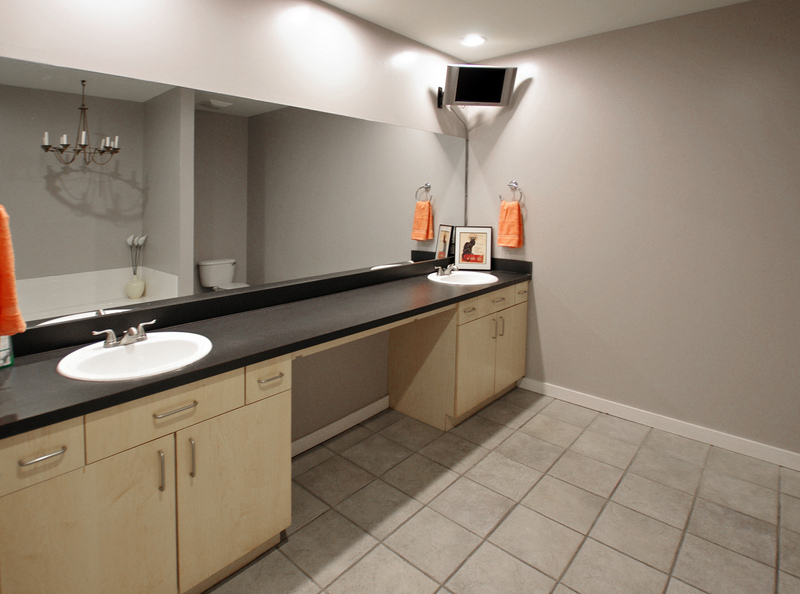 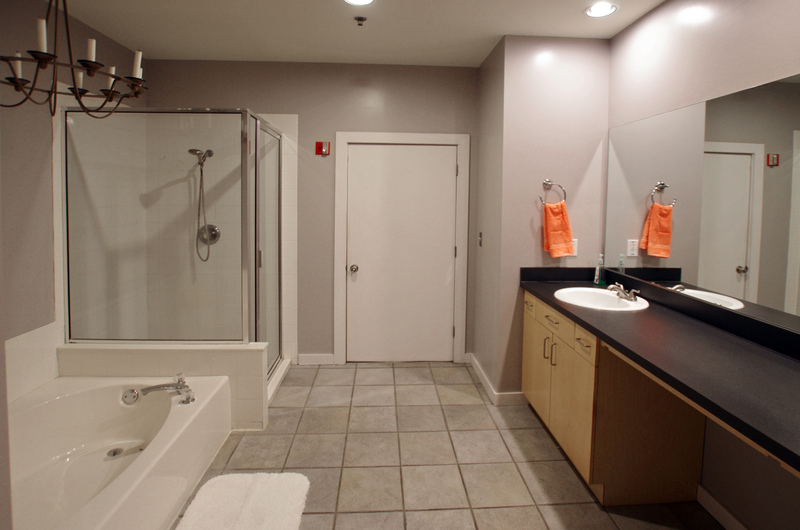 The master bath consists of a double vanity, a large garden tub and a separate shower…Plenty of space in this bathroom! 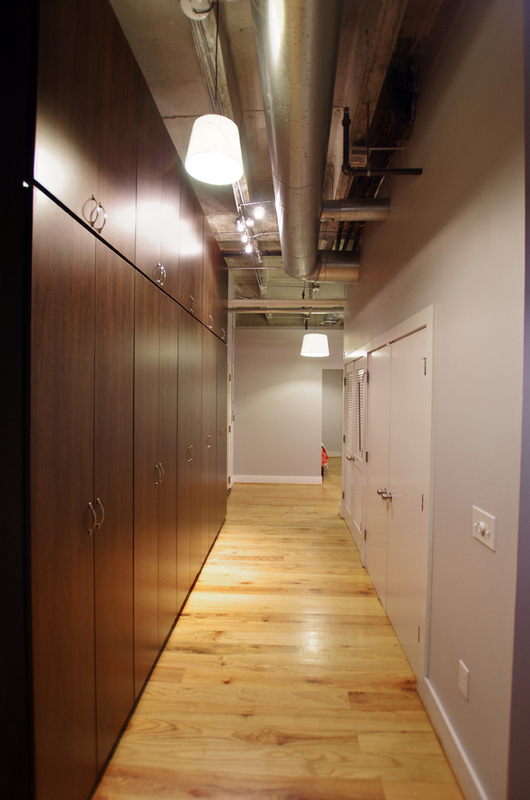 The owners added a very large closet system in the hallway leading to the additional bedroom, which is just a great touch to this already spectacular unit! 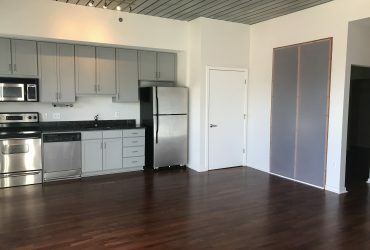 The kitchen area has a gas stove, which gas is included in the monthly HOA fee as well as water, trash, premium digital cable with HBO and internet! 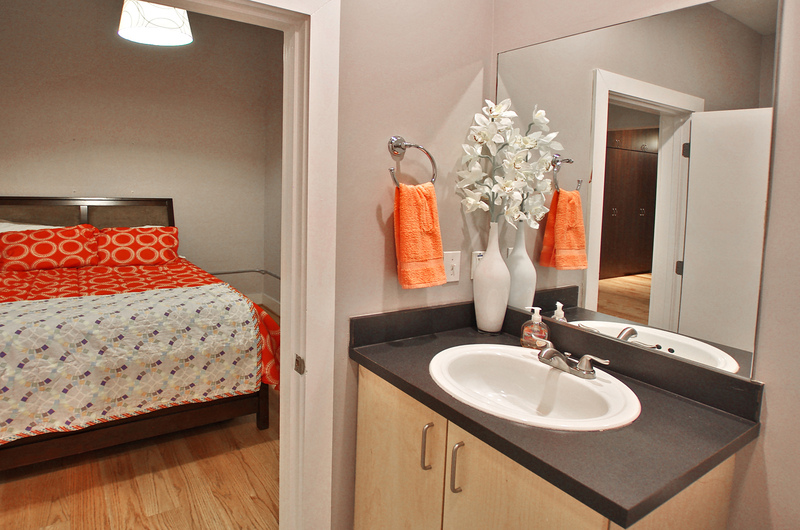 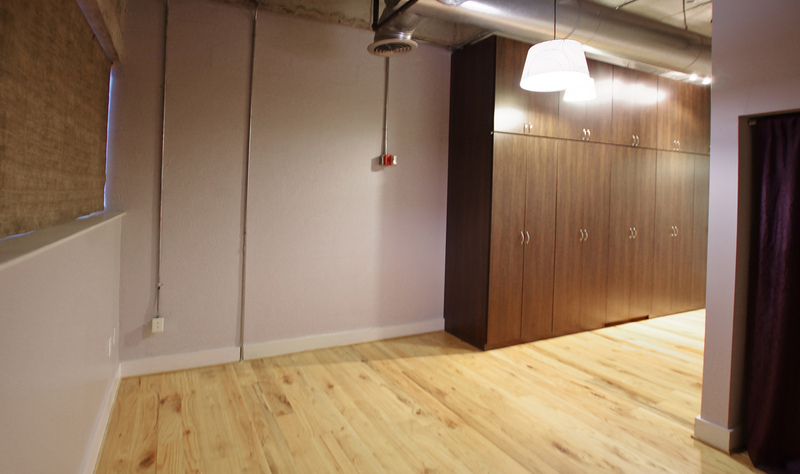 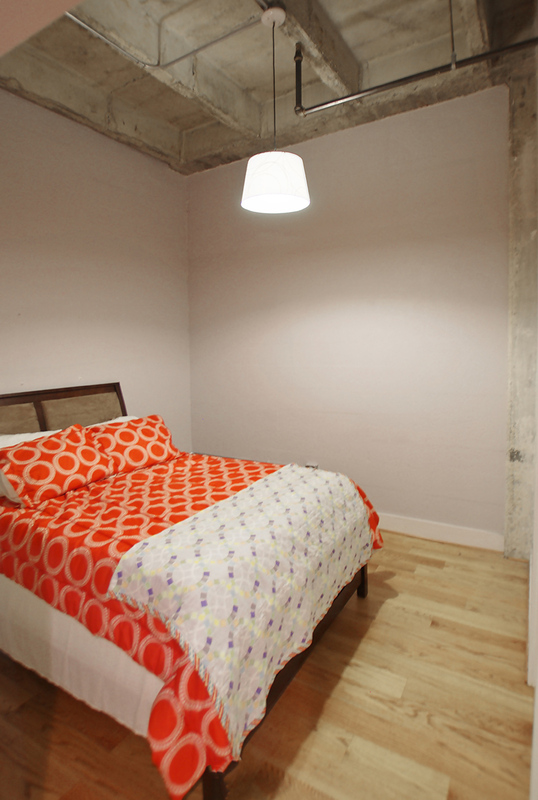 The unit comes with 2 covered parking spaces and an extra storage area! 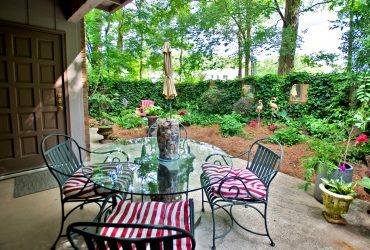 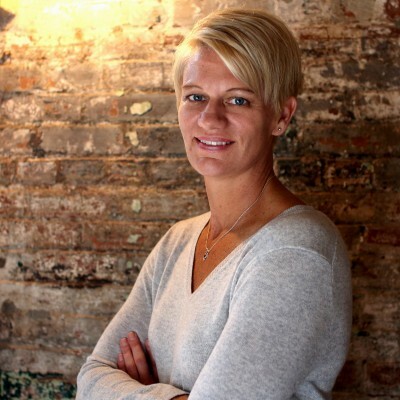 There is approximately 1450 sq.ft. 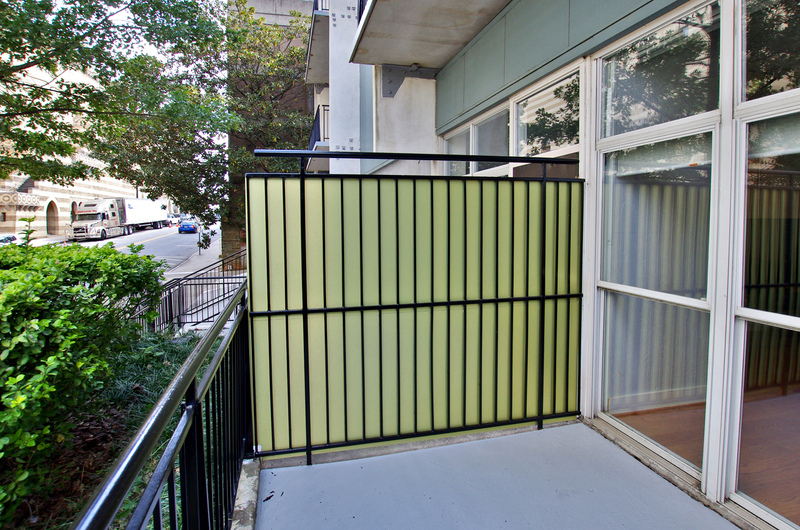 all on one level and there are two entrances to the interior of the property as well! 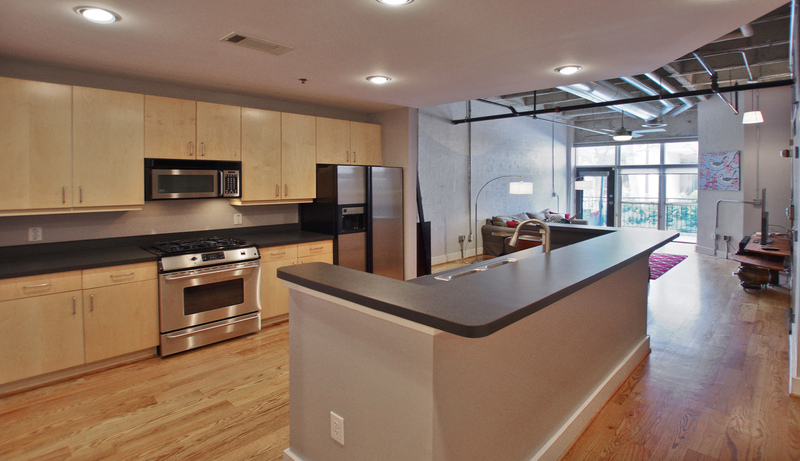 All of this for just $375,000! 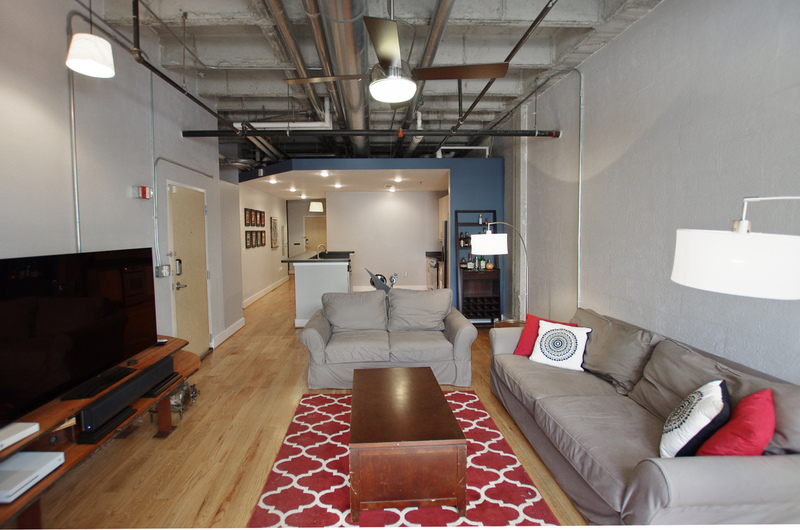 Contact Nesa with 9 Mile Trolley Realty – The Loft Stop at nesa@greatatlantalofts.com for more info or to schedule a tour! 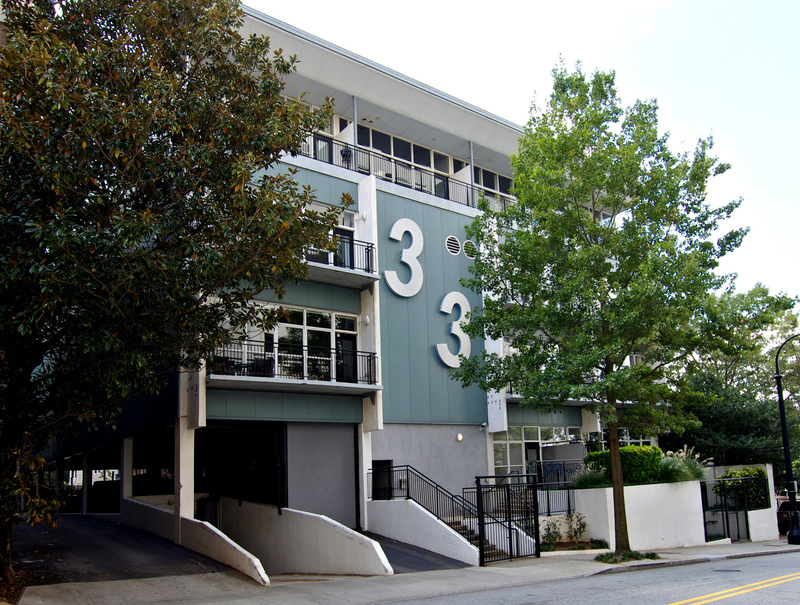 I'd like to know more about 33 Ponce De Leon Ave #101.